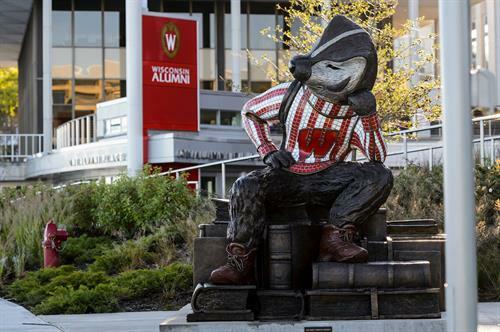 The University of Wisconsin-Madison made you the Badger you are today. 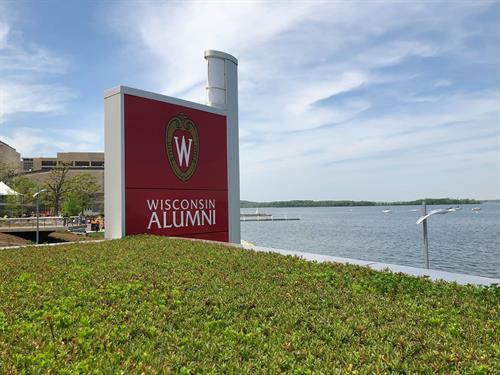 The Wisconsin Alumni Association (WAA) is your lifelong connection to your alma mater and with your fellow UW grads. The WAA hosts a wide array of events throughout the year, on campus and around the world. 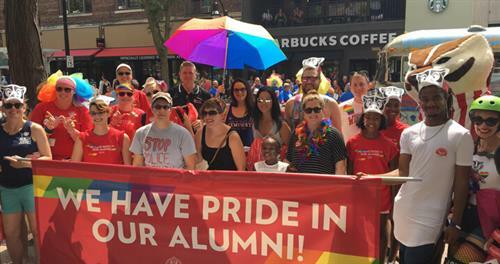 With a strong Diverse Alumni Engagement team and a Strategic Plan, we are learning how to make our events and programs more accessible and welcoming for all alumni. Think you need to be on campus to make a real impact on the university? Think again! 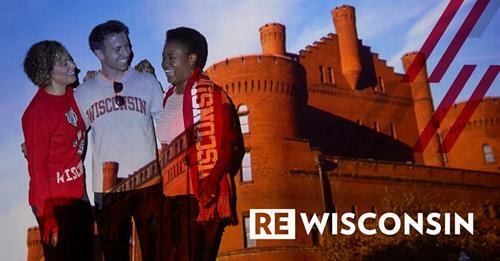 No matter where you live, or what your interests are, you’ll discover a world of ways to stay involved with UW-Madison, support your alma mater and exemplify the Wisconsin Idea.